The Assam Cricket Association (ACA) on Sunday announced that some changes are being planned for improving the scenario of cricket in Assam. 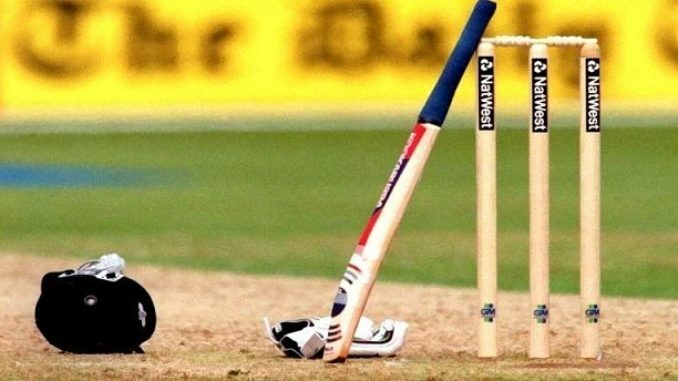 The ACA, which is affiliated to the Board of Control for Cricket in India (BCCI) has made the reformation measures for home cricket in the coming sports session. The ACA has introduced the reformation measures mainly to make the state cricket board free from corruption, according to reports. Some of the measures include – the acquirement of Nehru Stadium by ACA once again, recruitment of new officers for the state cricket association, seeking of loans by ACA for improvement of the scenario of cricket in the state. Apart from these measures, there are plans for ACA to host Assam Premier Club Championship. The championship will be held from third week of February and expected to conclude on March 31. ACA has also made plans to allot a fund of Rs 2 lakh to each district committee to hold local cricket matches. The District Champion Team will get a prize money of Rs one lakh from ACA. The Assam Club Championship Team will be awarded with Rs 20 lakhs and the runners-up team with Rs 10 lakh. The ACA has also announced that Assam Cricket Academy has been dissolved and new advertisement for the academy will be issued on February 1.